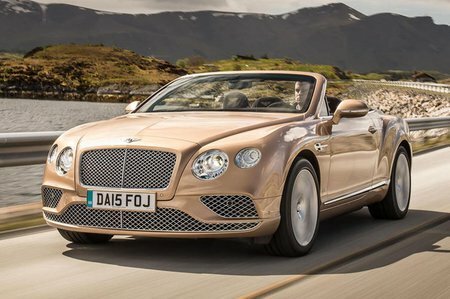 Used Bentley Continental GTC Review - 2011-present Reliability, Common Problems | What Car? 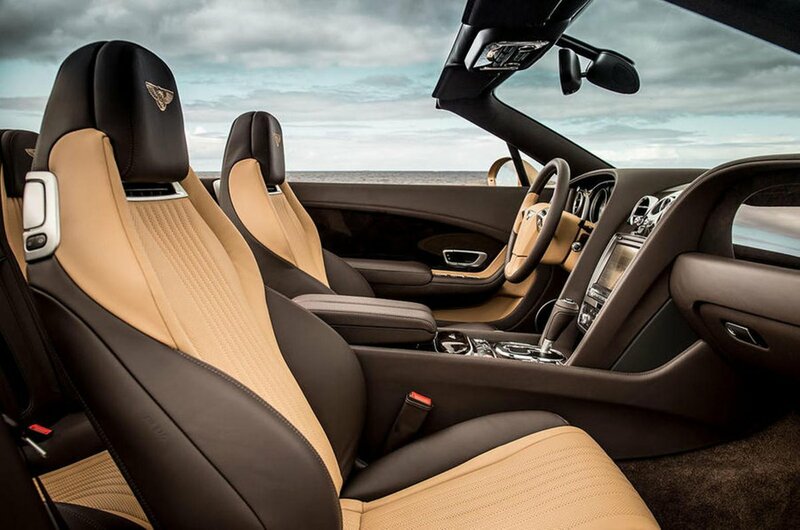 What should I look for in a used Bentley Continental GTC sports? Check the expensive-to-repair bodywork for any scuffs picked up in city-centre car parks and also look at the alloy wheels for signs of kerb damage. The Conti GTC is loaded with electrical goodies, so make sure they all work as they should, especially the mechanisms controlling the roof. What are the most common problems with a used Bentley Continental GTC sports? Work on the GTC is expensive because, for major jobs, the engine has to come out. Luckily, reported problems are few. The ZF transmission is reliable, too. Some problems were reported with the wiring looms causing electrical failures. Is a used Bentley Continental GTC sports reliable? Data is difficult to compile on the Conti GTC, despite the car having been around for many years, but on the whole owners report that this car has a good reputation for reliability. The only reported problems lie in the actual cost of the parts, rather than the issue of breaking down. 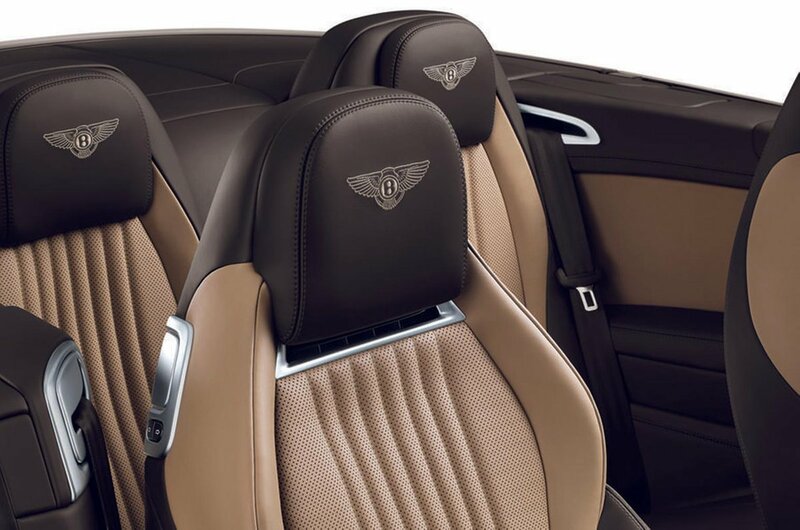 Bentley as a brand has a more mixed reputation, although recent surveys seem to have shown an improvement in this respect.